I've got the following module of SIM900a. I hear a ring when I call on the sim card that has inserted there. So it can register to a network successfully. 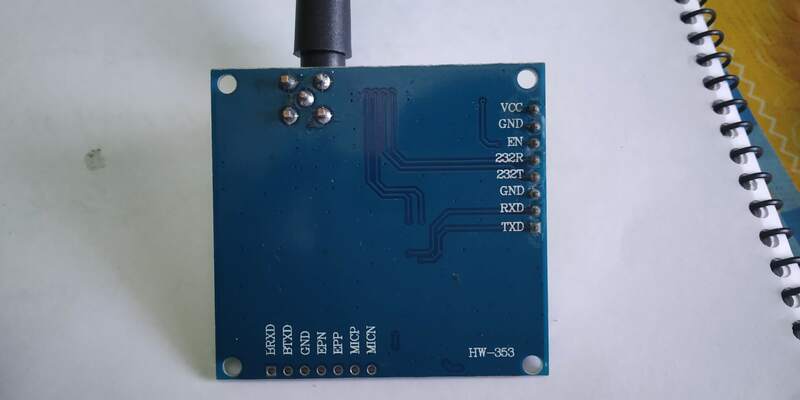 I've uploaded a blank code in Arduino Uno to test AT Commands. But I'm not getting any response when I type AT on Serial Monitor. What am I doing wrong here? At first, make sure that the sim has connected to the network. For this, you can call to the sim number from another phone. If not ringing that means the sim wasn't able to connect with the network. For this check power supply, antenna etc. If ringing then there something wrong in connection or code. So cross check the connection and send AT to the module and wait for returned data. If no data returned, then there check connection again. If the returned data is OK, then it is ready to use. and if returned data is ERROR then Arduino have connected to sim module but sim network, power supply etc problem happening. Not the answer you're looking for? Browse other questions tagged arduino-uno gsm serial-data or ask your own question. My SIM800L isn't working in England. Alternative board for new EE/T-Mobile 3G PAYG SIM?